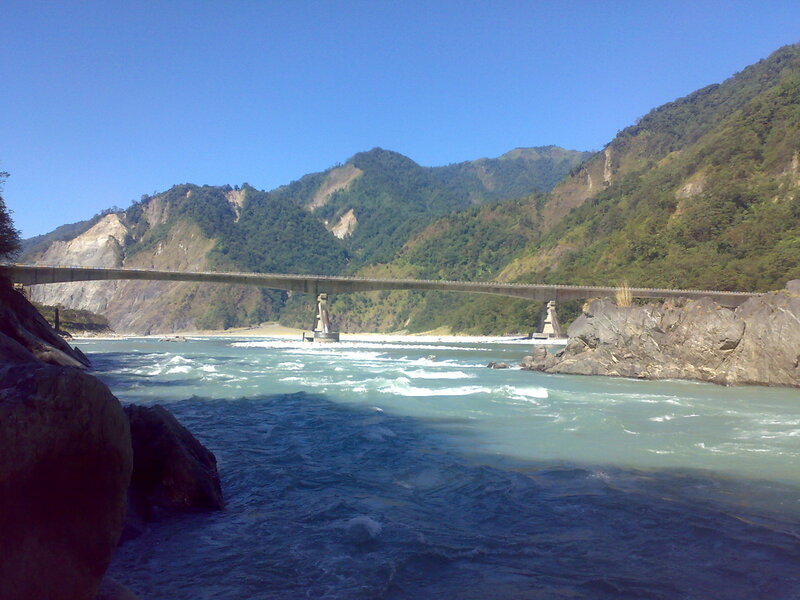 Arunachal Pradesh is a state of India. 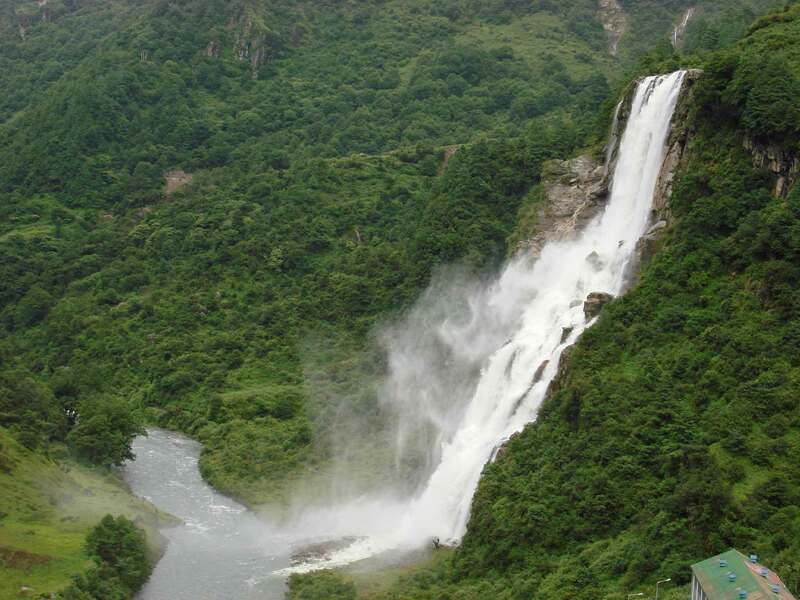 Located in northeast India, Arunachal Pradesh borders the states of Assam and Nagaland to the south, and shares international borders with Bhutan in the west, Burma in the east and the People's Republic of China in the north. 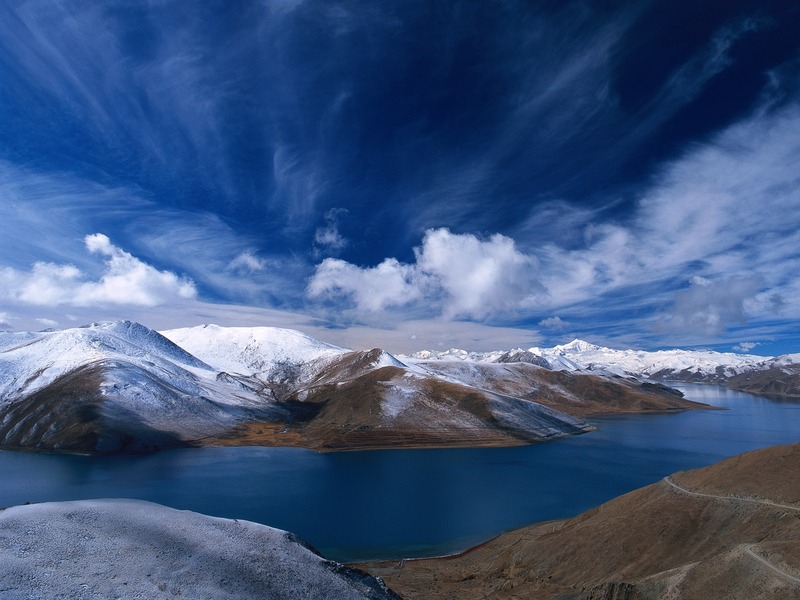 Arunachal Pradesh means "land of the dawn-lit mountains". It is also known as "land of the rising sun" ("pradesh" means "state", "territory" or "region") in reference to its position as the easternmost state of India. 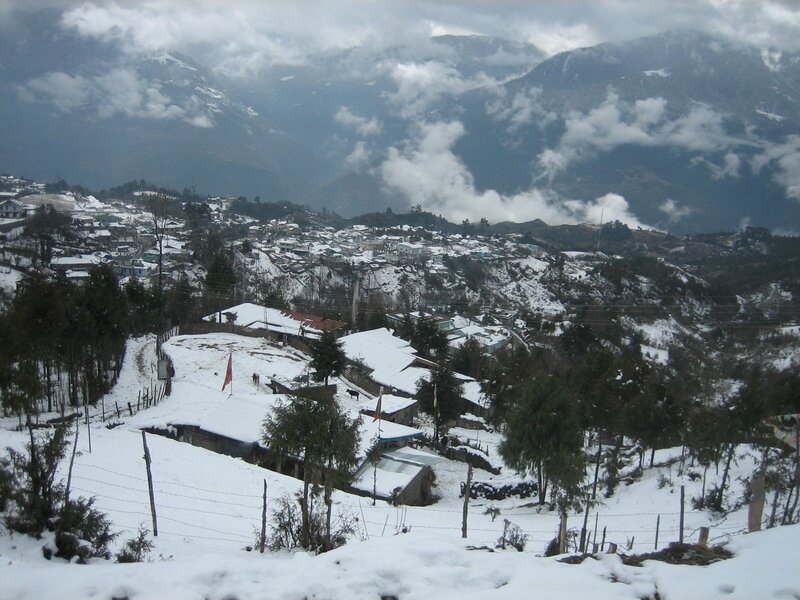 Like other parts of Northeast India, a majority of the people native to the state are of Tibeto-Burman origin. 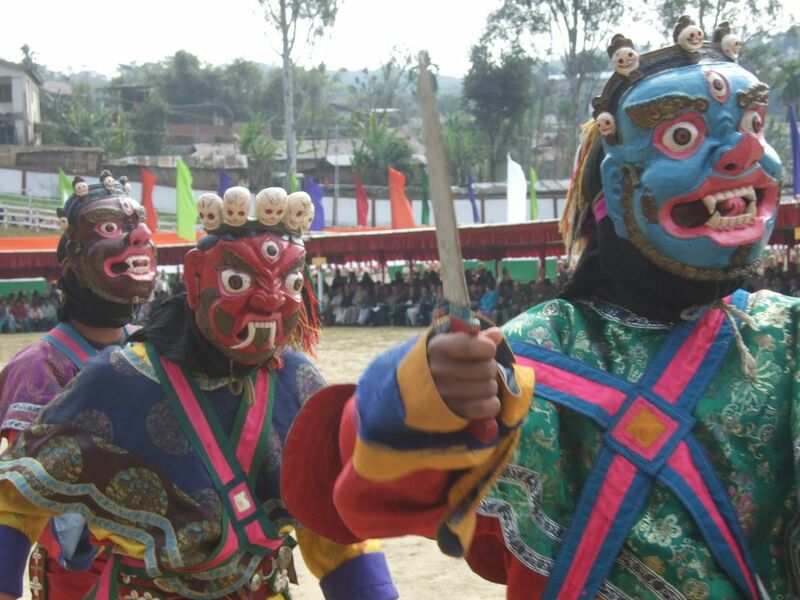 Festivals form an essential aspect of Socio-Cultural life of the people of Arunachal Pradesh. As a matter of fact festivals are the mirrors of the people's culture. Every society of the people of Arunachal Prdesh celebrate number of festivals-agricutural, religious and socio-cultural, which give them ample opportunity to enjoy freely. These are the occasions for people to relax, to enjoy, to dance and eat and drink. Agriculture being the basic means of livelihood the festivals having connection with agriculture are celebrated in bigger scale either to thank the God for the providence or pray for bumper harvest. While the ritual part of each festival is performed by the priest other arrangements of the festivals are done by the people in a community basis. Throughout the twelve months of the year festivals are celebrated by one or the other tribes. Not a single month passed off without a festival. 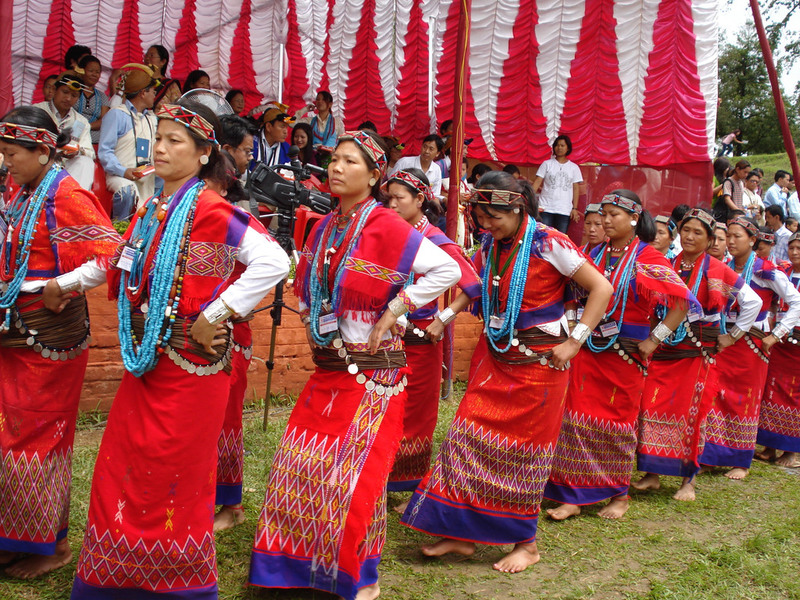 From this point of view Arunachal may also be called the land of festivals. 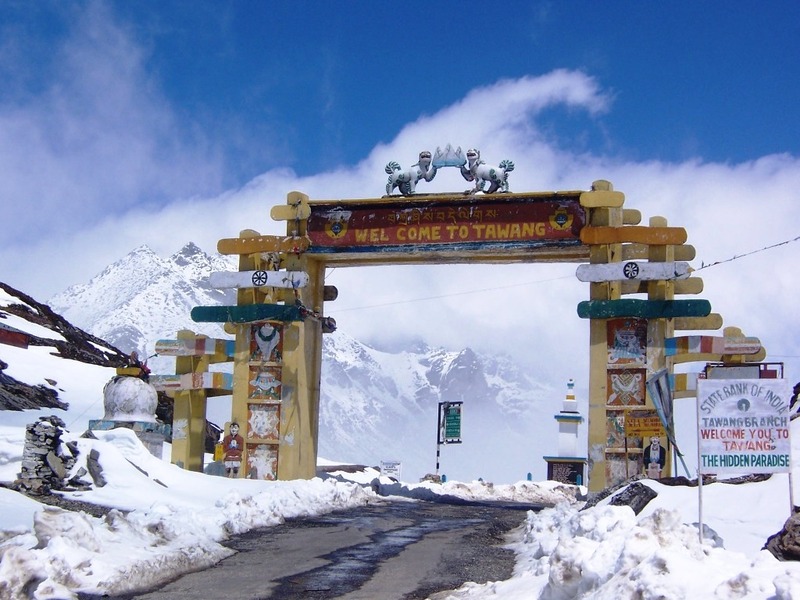 Arunachal Pradesh is a land of beautiful handicrafts comprising wide range in variety. All the people have a tradition of artistic craftsmanship. 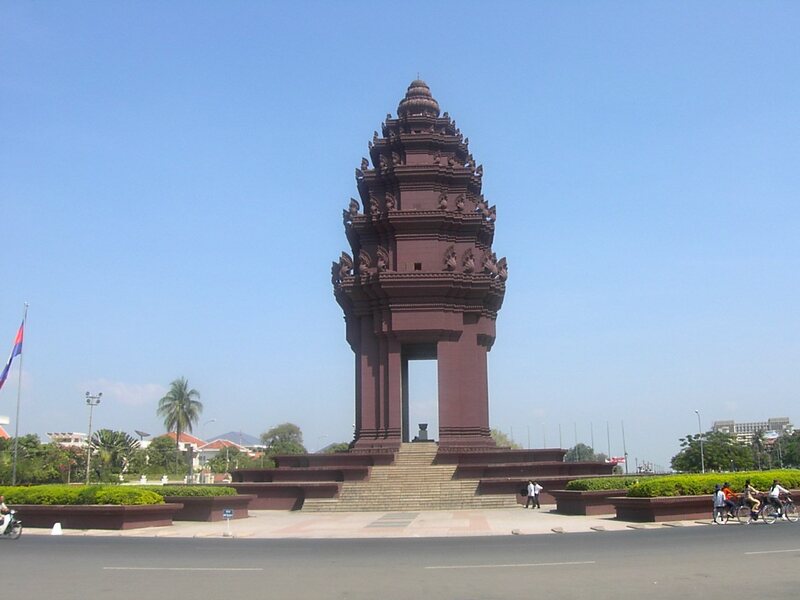 A wide variety of crafts such as weaving painting, pottery, smithy work, basketry, woodcarving etc. 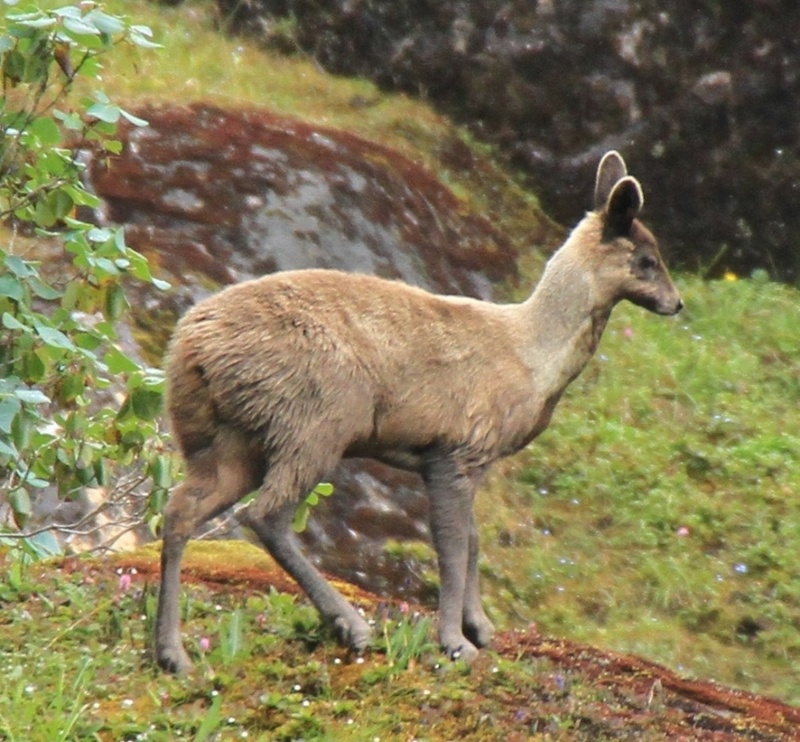 are found among the people of Arunachal Pradesh. 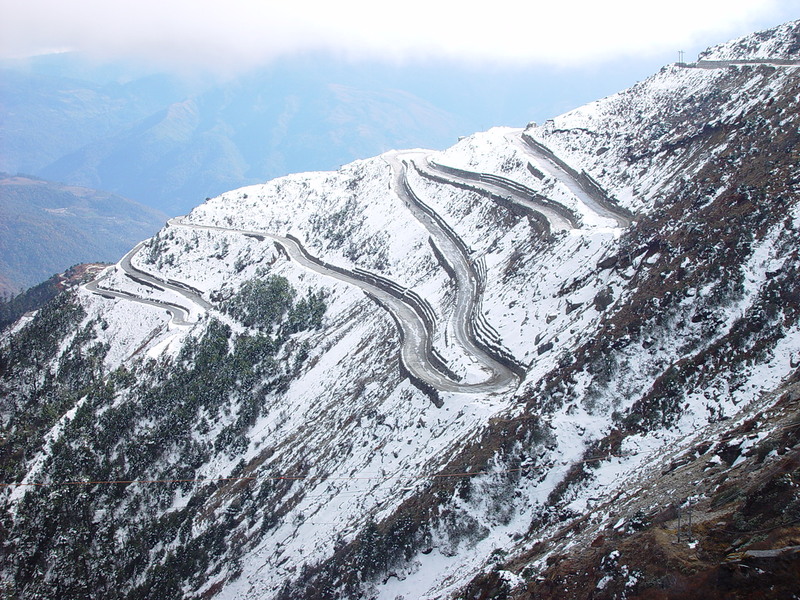 By Road: Arunachal Pradesh has two highways: National Highway 52, which connects Jonai with Dirak, and another highway, which connects Tezpur in Assam with Tawang. By Air: Arunachal Pradesh airports are located at Daparjio, Ziro, Along, Tezu and Pasighat. However, owing to the rough terrain, these airports are mostly small and cannot handle many flights. Resident Commissioner,Govt. 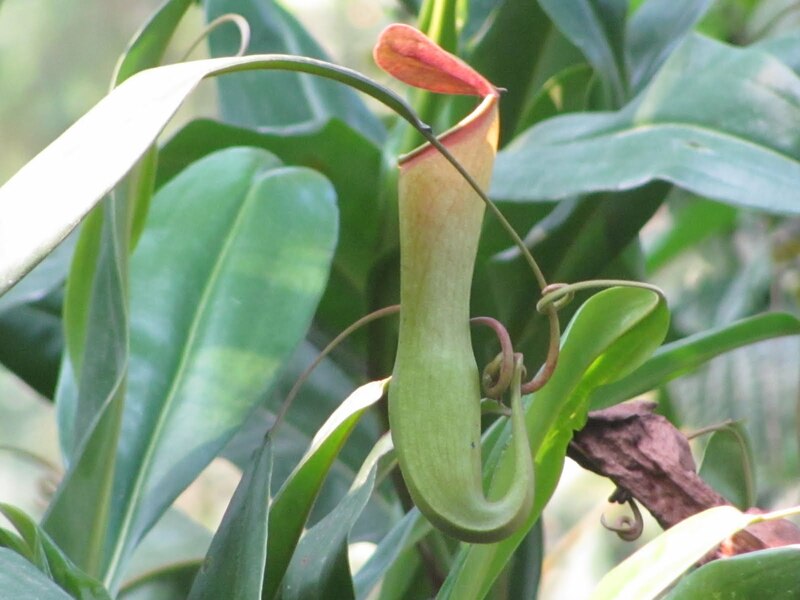 of Arunachal Pradesh, Arunachal Bhawan, Kautilya Marg,Chanakyapuri,New Delhi. Dy. Resident Commissioner, Kolkata, CE-109, Sector-1, Salt Lake City . Dy.Resident Commissioner, Parbati Nagar, Tezpur.